Spring has sprung and summer will be here before we know it, which means it's time to pack up all the essentials for a perfect picnic outside! When one winery announced their all-new portable and easy to chill cans of wine, it gave us some serious picnic inspiration. Everything you need to pack for a portable, easy-to-tote picnic! New cans of Sauvignon Blanc and Rosé from Cupcake Vineyards. 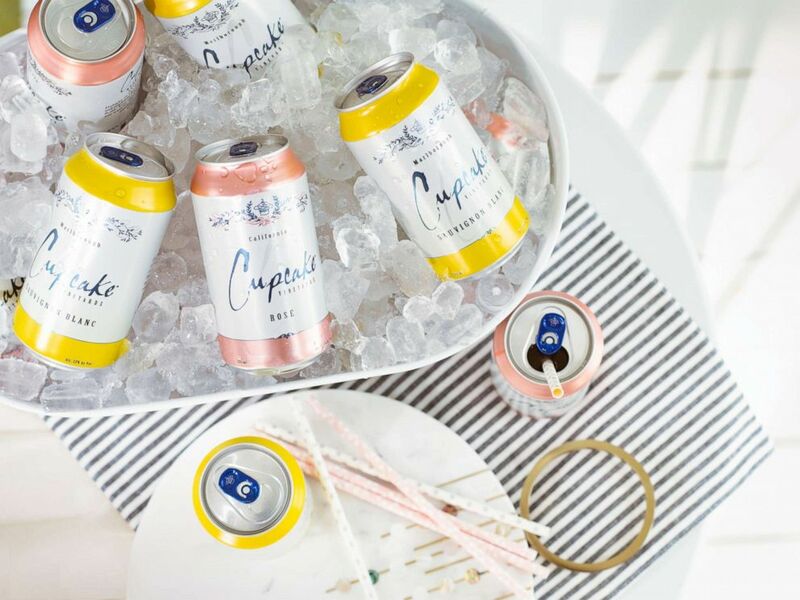 "Rose and sauvignon blanc are the quintessential summer wines, so we’re so excited to introduce them in cans just in time for picnics and pool parties ahead," Cupcake Vineyards winemaker Jessica Tomei told "GMA." The rose has notes of watermelon and strawberry while the sauvignon blanc has vibrant hints of lemon and nectarine. She said the cans, which contain roughly two and a half serving, are "unbreakable," which means you can toss some in your tote without worrying about a spill. No one likes a wet blanket! Cupcake cans are available at retailers nationwide. Use the online locator to find your closest retailer. 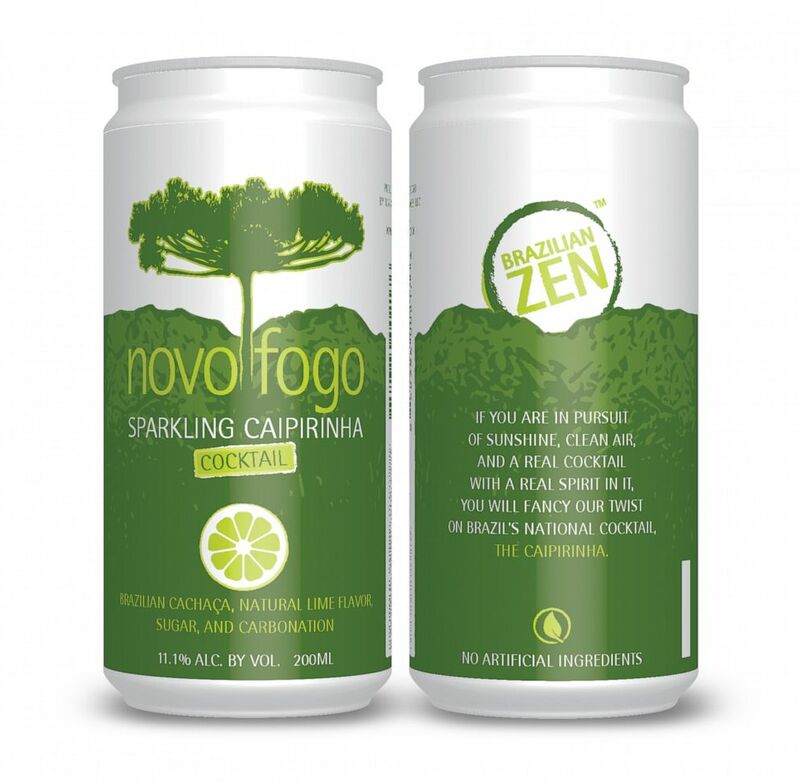 Novo Fogo Sparkling Caipirinha 100ml cans. This on-the-go carbonated cocktail combines fresh natural flavors made with real ingredients and can be served straight from the can or in a reusable tumbler over ice! The sparkling Brazilian cocktail keeps the same classic and sophisticated components of the original but with added convenience in a mini 100-ml can. 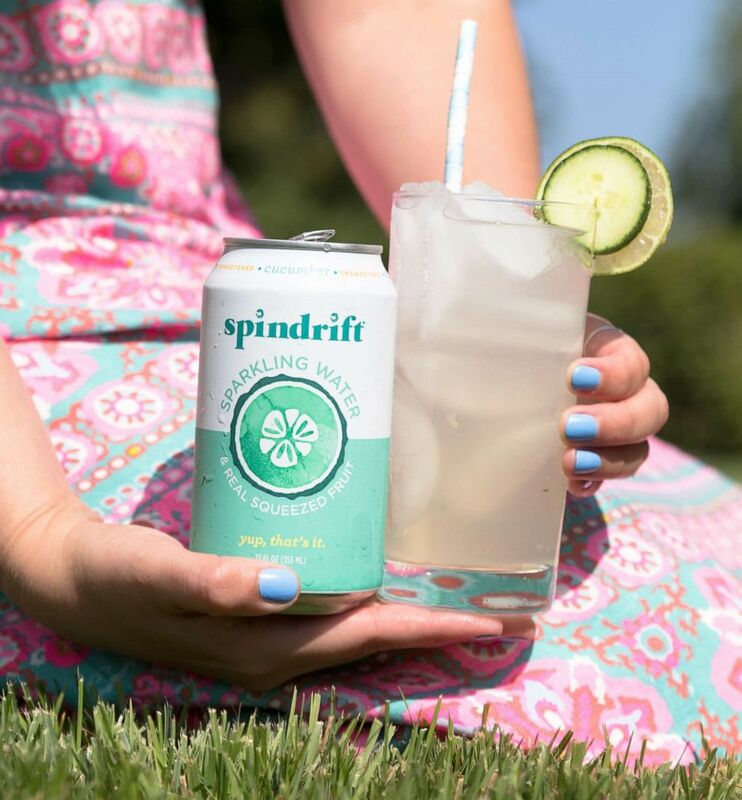 Spindrift sparkling water is the perfect drink to enjoy at a picnic! Spindrift sparkling water is a great way to quench your thirst and stay hydrated while you bask in the sun. The bubbly beverage is made with real fruit and comes in cans which make it the perfect on-the-go beverage! Whether you like lemon, cucumber, grapefruit or lime there are ten different flavors to sip on. The new freezable cocktail maker from Rabbit lets you serve your favorite slushies, no blender required. "To have the perfect picnic, you need to serve the perfect cocktails," a spokeswoman for Rabbit told "GMA." "Fill the reusable container with your beverage of choice, freeze and easily crush the mixture in the pliable silicone carafe." Stash it in your tote or picnic basket until you're ready to serve and enjoy while you soak up the sun in your favorite spot! Freezable beer glasses keep brews and other beverages perfectly chilled. 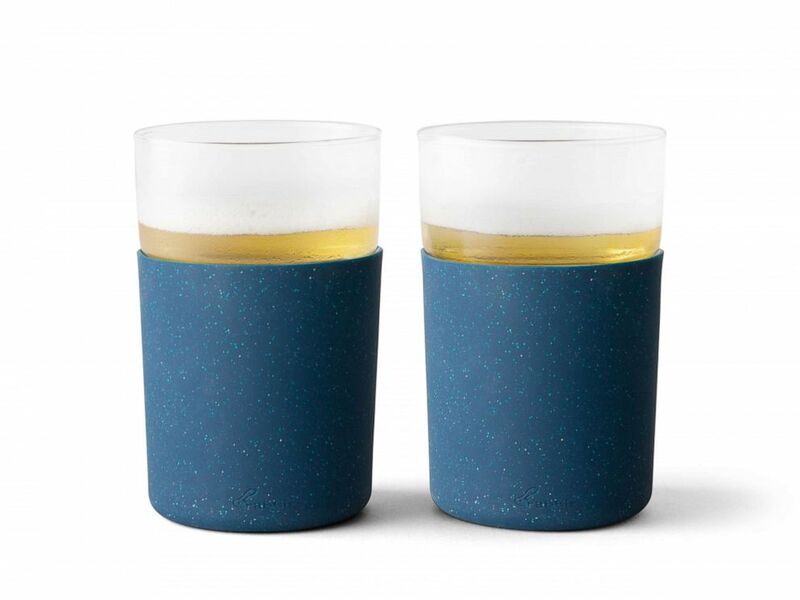 These stylish and freezable glasses from Rabbit Wine can keep beer and other beverages cold to the very last sip! And thanks to the speckled navy blue silicone sleeve, it also protects hands from the cold exterior. Each glass holds 12 ounces. Freeze, go, pour and enjoy! Pack a few of your favorite on the go snacks, sandwiches and easy to eat items. If you want to make your own sandwich, make sure to wrap it in parchment or wax paper to keep everything intact while you eat! Go eco-friendly and pack some snacks at home in a reusable container for an environmentally friendly affair! A tote is an essential item to store everything you need to bring. But boring baskets are a thing of the past now that straw bags are having their day in the fash-sun! You could also opt for a clear tote bag that way you can see all your stuff in one place and don't have to dump everything out at once! 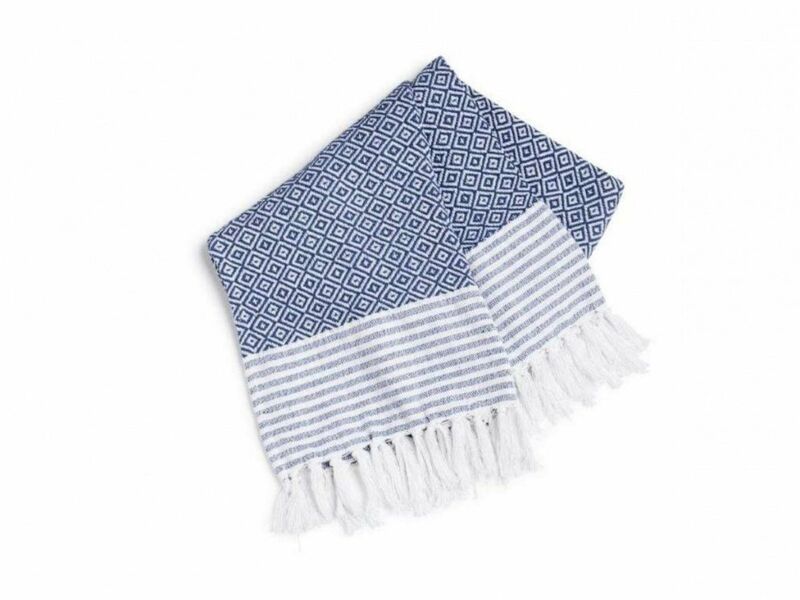 A simple and stylish blue and white throw blanket from HomeGoods. "Plan the perfect picnic by first packing a comfortable and colorful foundation for your outdoor meal," blogger and HomeGoods style expert Jenny Reimold suggested. "Like this oversized, soft woven throw from HomeGoods." Reimold also proposed if you have room in your bag, bring a small serving tray for "a stylish yet practical way" to keep things in one place. "[It] will help alleviate anything from tipping over on uneven ground."